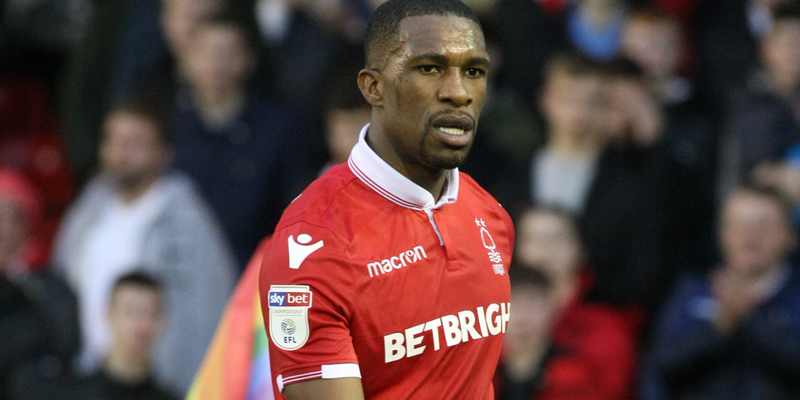 Nottingham Forest defender Tendayi Darikwa has pledged to work hard and remain a regular in the first team. The full-back has seen more minutes on the pitch of late and capped that off by laying on assists in the 2-0 win over Ipswich on Saturday. According to Nottingham Post, a UK newspaper, Darikwa says he is enjoying life under coach Aitor Karanka. “I am enjoying it. I want to be on the pitch playing football and helping the team to collect the best results possible,” said Darikwa. “I am not going to rest on that or slow down. I am going to keep working hard and see where it takes me. The Zimbabwe international has played the entire minutes in the last nine games.